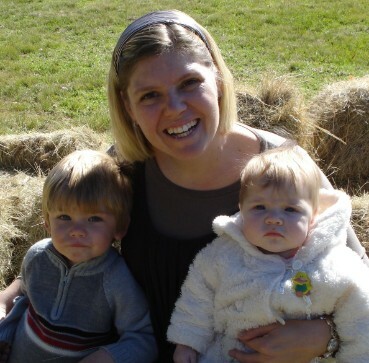 My name is Liese Brouwer and I am a mother of 3 living in South Africa. 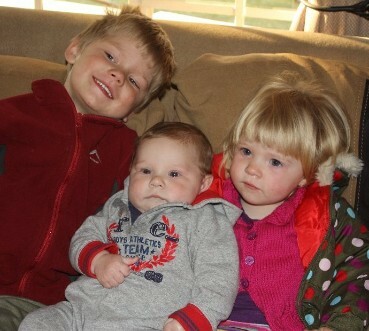 Two boys and a girl - Declan, Zoe and Avian. I come from a sewing family and started at a very young age. My mom and gran taught me everything I know. My favorite baby doll clothes I own were made by my gran... she added the most beautiful detail with lace and bullion roses. 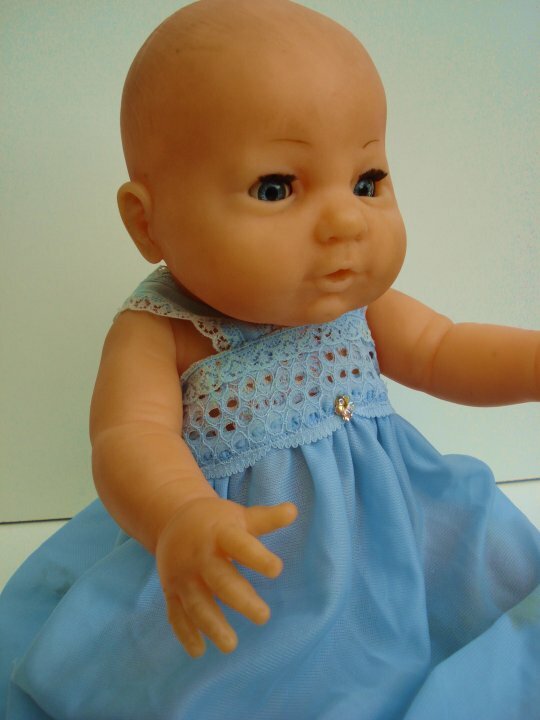 I fell in love with American Girl while traveling in the United States and couldn't wait to start sewing for her. I now have a little girl and the fun begins. 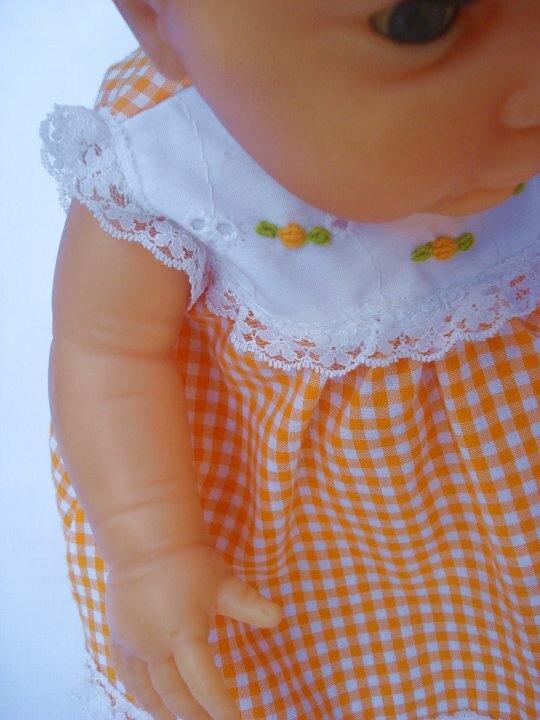 I started designing patterns for dolls in June 2011 and have grown to accommodate different playing doll sizes. In South Africa we have 11 official languages. This just gives you an idea of how many different cultures call this home. In our region we have the Ndebele people. They are well known for their beautiful bead work. Tourists coming to South Africa can enjoy their arts in curio stores and at roadside sellers. 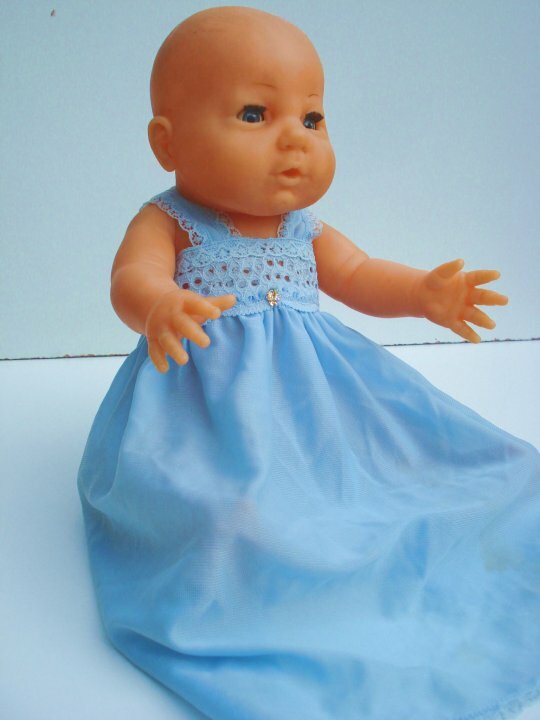 I believe that every girl should have a doll of her own that she can love and dress as often as she pleases. This is a girls dream world. I have known sewing all my life. I used to sit and cut out my mom's patterns while she used to sew the most amazing wedding dresses. My dolls always had a suitcase full of clothes. 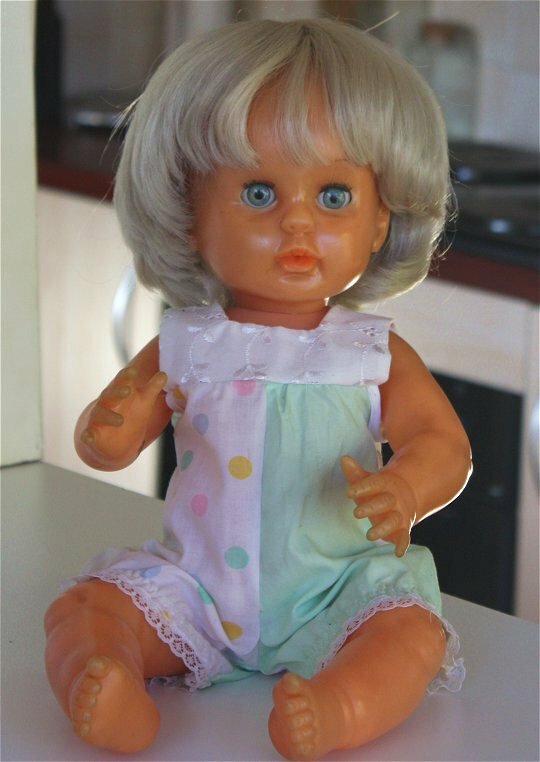 My granny made most of my baby doll clothes and always added detail with so much love. On the right are a few of the outfits she made. Hope you enjoy looking at them as much as I did playing with them.